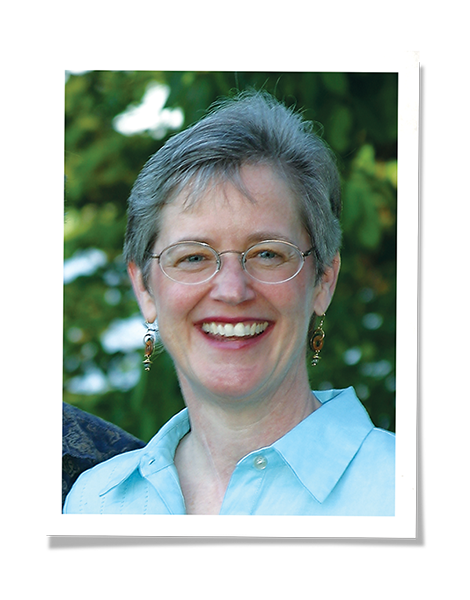 Catherine Brooks, owner of Eco-Strip and a former board member of Lead Safe America, talks about how to safely deal with lead paint during home renovation projects. She is joined by Duffy Hoffman, a nationally known, third generation painter and restoration craftsman who continues to suffer the irreversible side effects of his 2007 lead poisoning. The two window experts will discuss techniques, equipment, and proper safety precautions when dealing with lead paint during a home renovation project. Water mister: for small area interior work, a handheld, plastic bottle with a mister pump is sufficient. For exterior work (when it is not very hot outdoors) a garden pump sprayer with the tube and hand wand works. Heavy duty plastic sheeting and heavy duty contractors garbage bags for lead paint waste. The EPA has a comprehensive lead safety resource for homeowners considering restoration projects in older homes that includes a comprehensive list of needed equipment. Indow window inserts require no modifications to your original window frames, so an Indow insert installation will not disturb any lead paint that may be in your window frames. Catherine Brooks is owner of Eco-Strip. She has long been involved in creating healthy clean environments. Early in her career, she started one of the first recycling centers in Oregon. She later got an MBA and did private consulting for government agencies including the Occupational Health and Safety Administration. She is a window restoration expert with special knowledge of how to deal with lead paint during renovation projects.